Numbers don't lie. Okay sometimes they do, but in this case, they likely don't. Nintendo has provided a full list of top-earners on the Switch eShop for both Japan and the rest of the world, and it's a pretty interesting set of info. 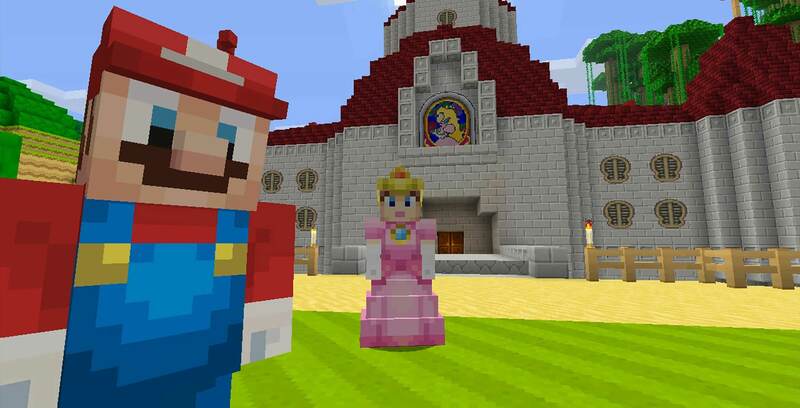 For one, Minecraft is the top-seller in Japan, re-iterating just how popular the now Microsoft-led franchise is even today. In other regions Stardew Valley took the top spot (man, developer Eric Barone might be the next person who buys a house in Beverly Hills), followed closely by Minecraft, Sonic Mania, and Rocket League. Outside of Snipperclips the entire top five outside of Japan is dominated by multi-platform releases -- something that wouldn't have been possible on Wii U, and denotes a distinct turning point for third parties on the Switch. Feel free to peruse the full lists below!